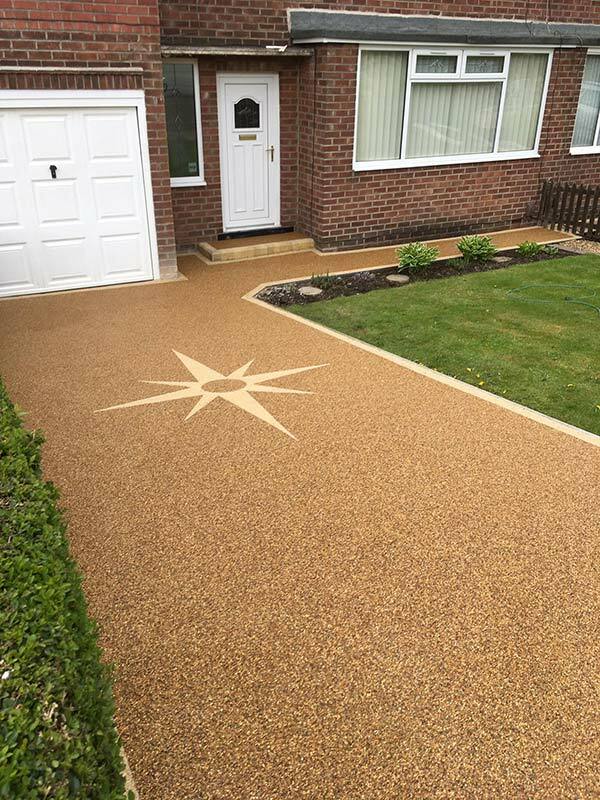 Here are Britannia we are experts in all things for driveways. 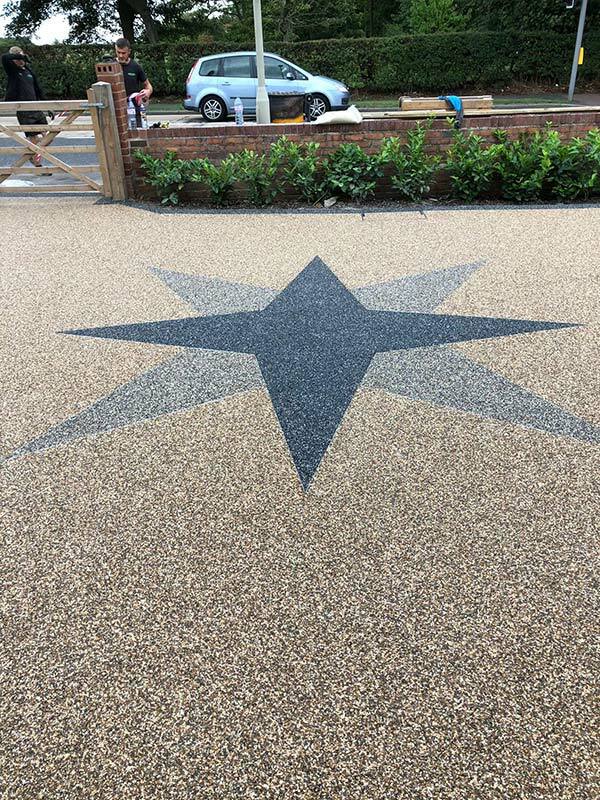 Resin Bound, an area we have heavily invested in. 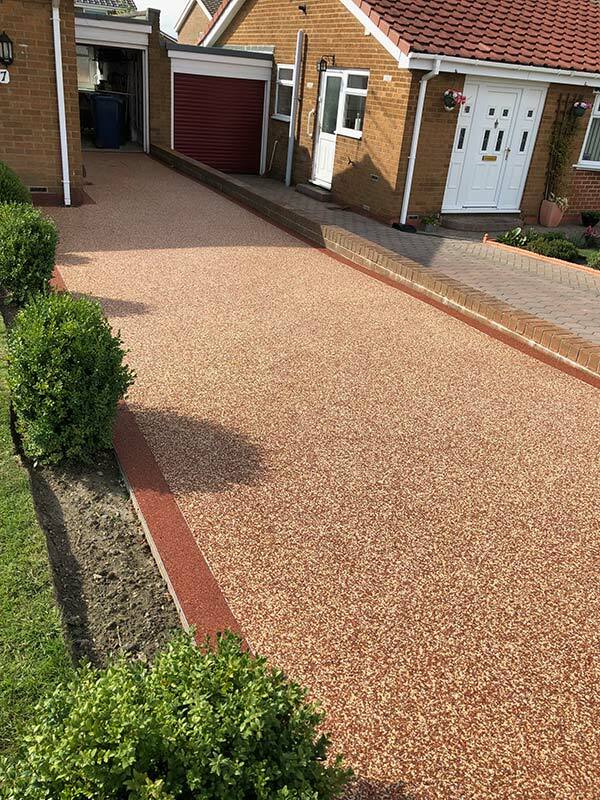 This is a far more durable and effective covering for a driveway. 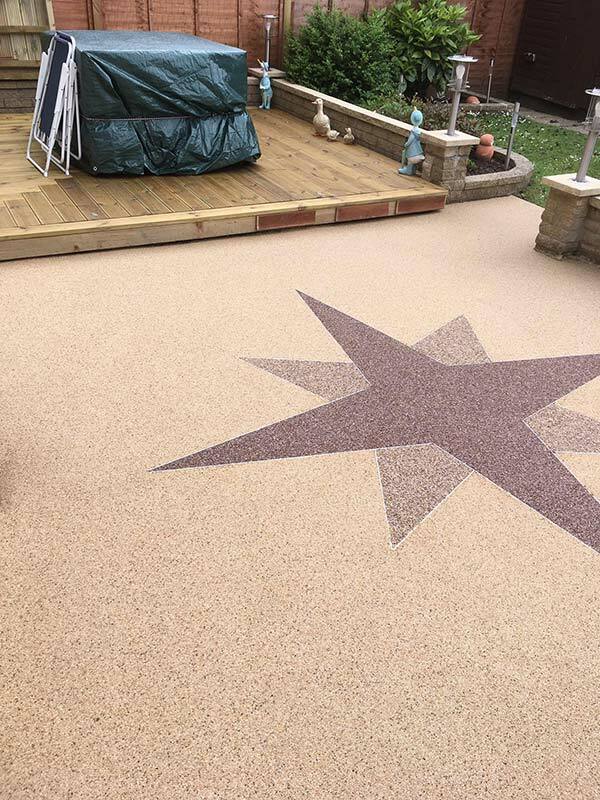 It is porous with a far greater depth and durability. 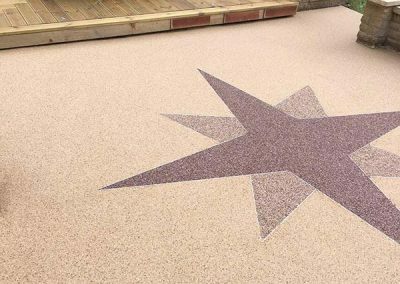 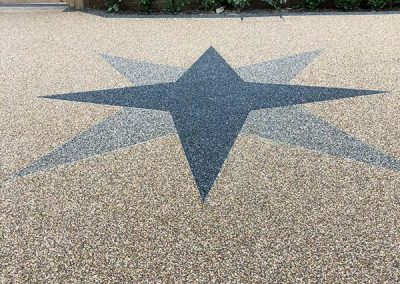 First, the stones/aggregate are mixed with the resin to ensure every stone is fully covered then we lay the drive ensuring an even depth of between 12 – 24mm dependant on the purpose of the drive. 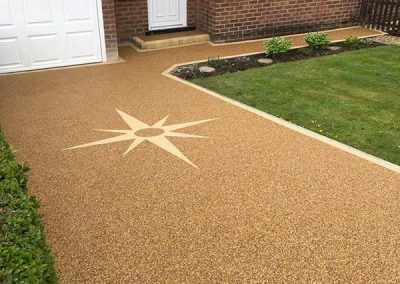 This ensures you get a beautiful drive like the ones shown and are not left sweeping stones away and starting to watch the drive fall apart of the years. 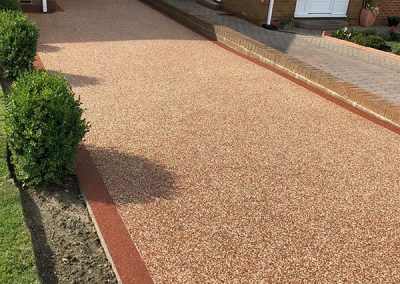 We pride ourselves on a high-quality job and as such all of our work is insurance guarantee backed.